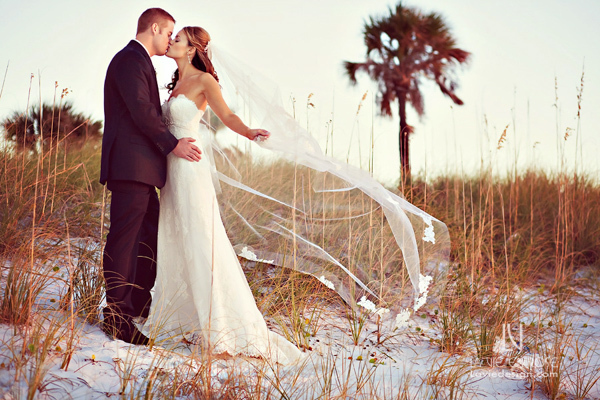 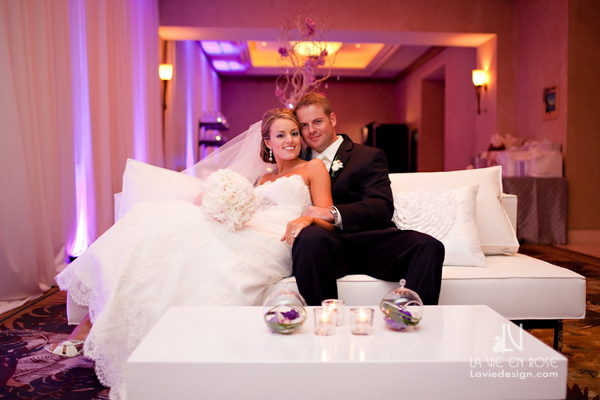 Erica and Scott at the Hyatt Regency Clearwater Beach. 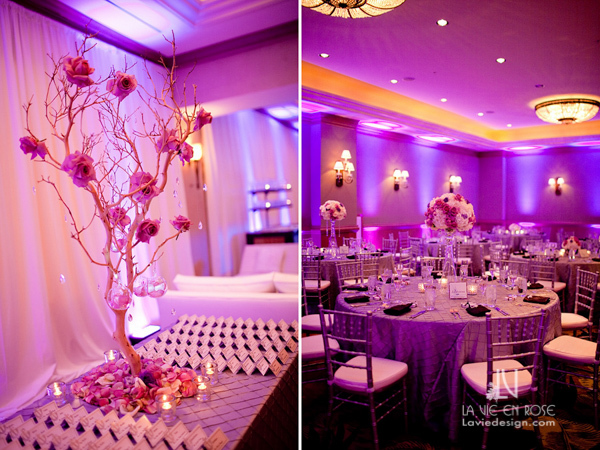 We designed and provided all the floral, lighting, draping, lounge furniture and linens. 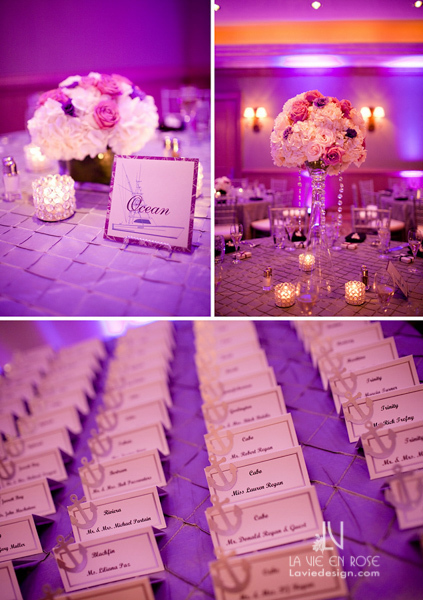 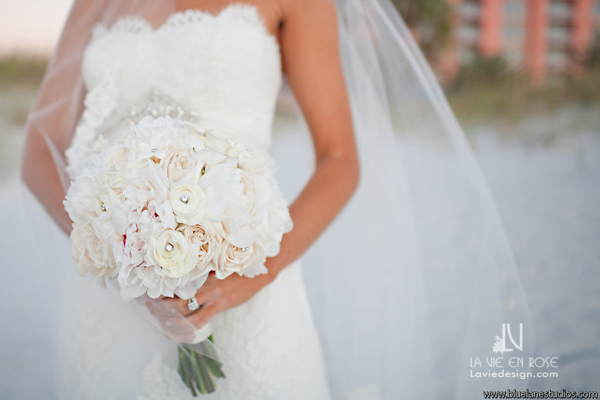 Images by Carolina Araujo of Blue Lane Weddings.